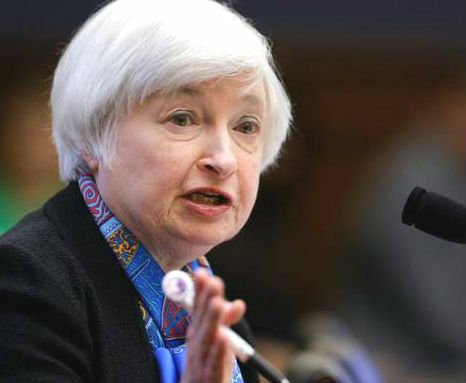 Like most Federal Reserve chiefs, Janet Yellen has a reputation for understatement. But she held back little when she spoke about the rising value of a college degree at a University of Baltimore graduation ceremony this week. In 2015, workers with a college degree earned an average of 70% more than those without degrees. That gap has grown drastically since 1980, when college grads were earning just 20% more on average than non-degree holders. Workers who have college degrees are less likely to be replaced by machines or by lower cost laborers in foreign countries. The unemployment rate for college grads is now just 2.3%, which shows that there’s real competition in the market for highly educated workers.